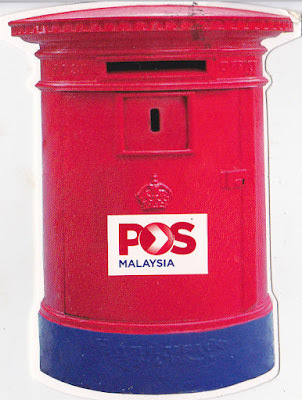 Surprise mail box shaped postcard by Pos Malaysia. Thanks to Doreen of Kedah for mailing from Kuala Lumpur trip. 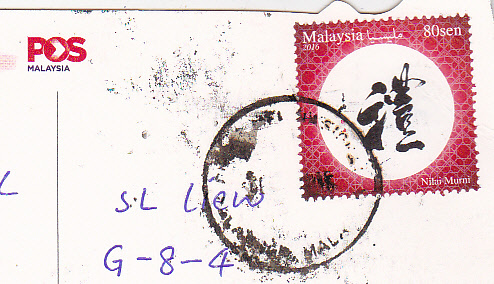 I received this postcard in 2016 but misplaced and found it again during spring cleaning in 2018.